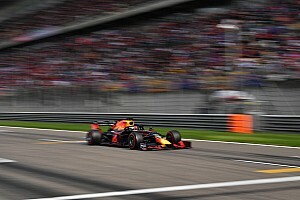 Fernando Alonso is at the top of Mercedes' list, should Lewis Hamilton not stay with the dominant German team beyond this year. That is the admission of team boss Toto Wolff, in comments that might be interpreted as a 'hurry up' to F1's new reigning world champion. 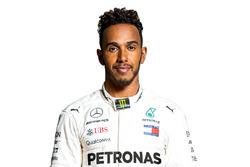 Briton Hamilton's Mercedes deal runs out at the end of 2015, and Wolff had said recently that he wanted to renew it as soon as possible. 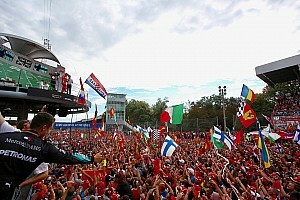 Alonso is the first alternative. 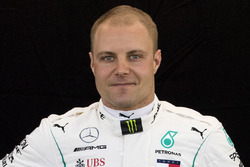 Then there's Bottas. But whilst holidaying in the Austrian ski town of Kitzbuhel, he has now told Italy's La Gazzetta dello Sport: "There's no hurry. We will talk about it during the year. "I am optimistic," said Wolff. 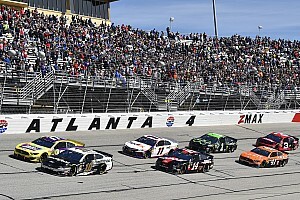 "The priority is to continue with these drivers. 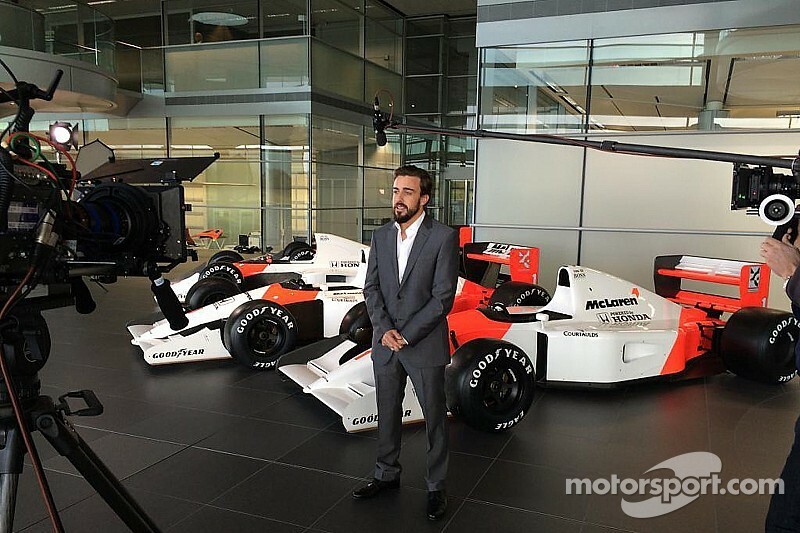 "But if that's not possible, Alonso is the first alternative. Then there's Bottas." 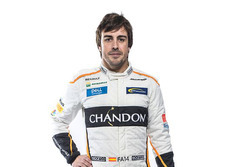 With Hamilton and Nico Rosberg under firm contract for 2015, Spaniard Alonso rejoined the newly works Honda-powered McLaren team for this year after leaving Ferrari. But there has been speculation the McLaren deal includes an exit clause that could see Alonso jump to Mercedes for 2016 should a vacancy arise. 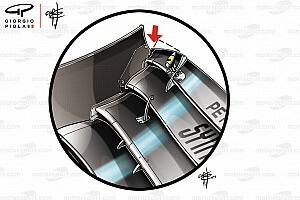 Speaking about Alonso's McLaren move, Wolff said: "He is dangerous in any car. 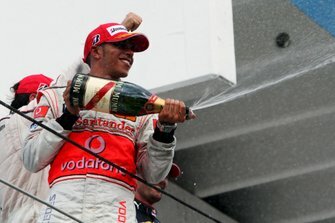 If he has a car in his hands that is capable of being sixth, he takes it to third."